Chloe edp was launched in 2008. Chloe Eau de Parfum was created by Amandine Marie and Michel Almairac. Just like all Chloe's bold, arty and free-spirited designs, the fragrance is feminine in a rather non-traditional, not all-out-girly way. Its accords expertly play against each other and they seduce the audience by being both elegant and daring at the same time. The fragrance is very versatile, it is intended for everyday use and is more than suitable for becoming someone's unique signature scent. Top Notes : peony, fresia, litchi. Base Notes : amber, virginia cedar. 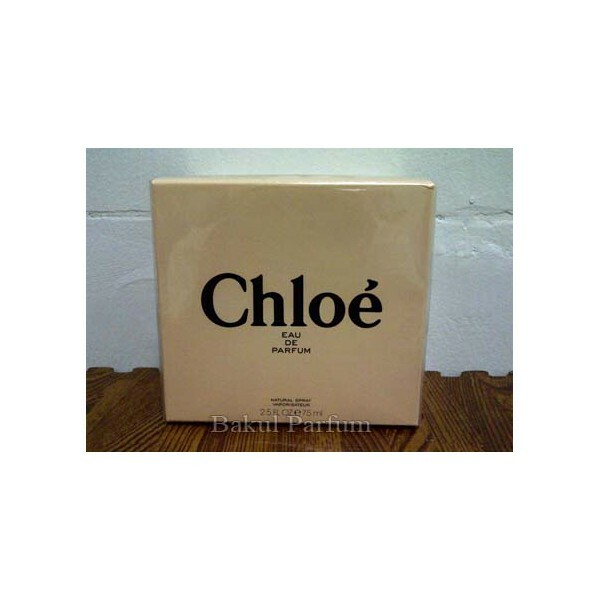 Beli parfum original Chloe EDP for Women sekarang, harga termurah di Indonesia!! Nikmati promo dan penawaran eklusif parfum original Chloe hanya di bakul parfum.